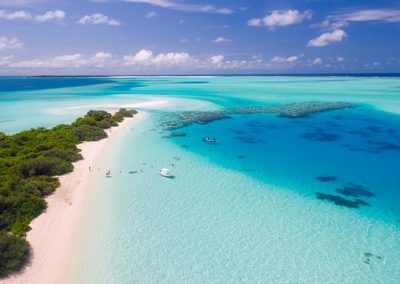 The Maldives is a beautiful collection of islands in the Indian Ocean which is growing quickly as a popular luxury yacht charter destination. 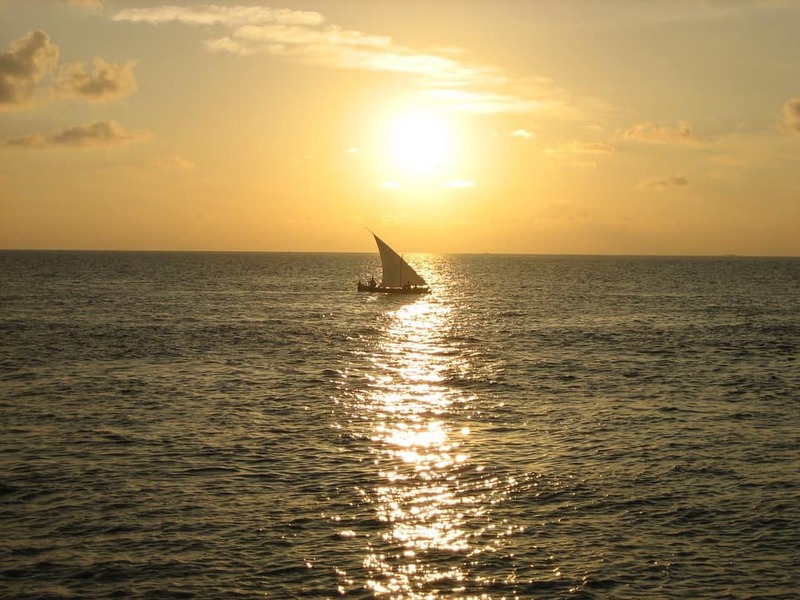 Maldives yacht charters take place in the northern hemisphere’s winter, at the same time as the Caribbean, and create a very interesting and exotic alternative to this traditional location. 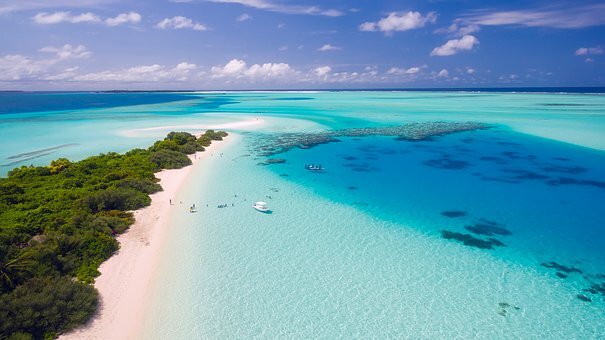 The Maldives provides yacht charter holiday makers with a wonderful climate, superb beaches (some say the best in the world), and amazing coves and lagoons. The Maldives is an archipelago consisting of 1,190 coral islands. Accordingly, there is exceptional scenery and natural beauty for the abundance of recreational activities and adventures. 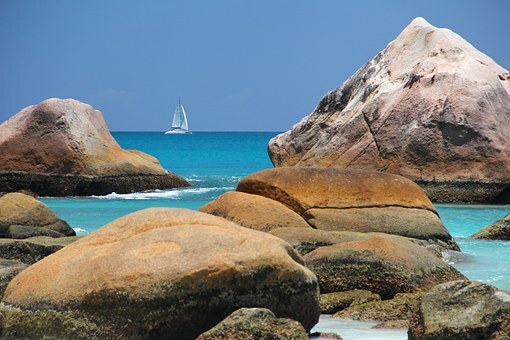 What better way to explore this paradise than onboard a charter yacht? The Maldives archipelago contains groups of 26 atolls in completely natural formation. 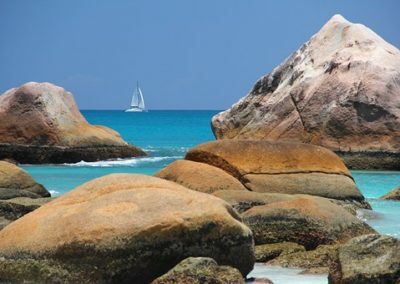 They stretch across the equatorial band in a rainbow of luxurious jade green tropical vegetation and pristine soft white sands. Out on a Maldives yacht charter you will experience every possible shade of aqua and turquoise, and a world of dazzling coral gardens. If you are interested in nature and marine life and diving then this is the place for you. This area of the world is characterised by an amazingly unique underwater life and ecology. 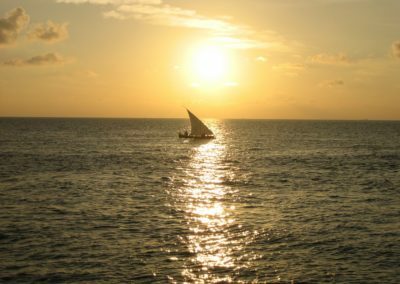 This is due to the remote and unspoiled Indian Ocean location currents as well as the year-round tropical climate. 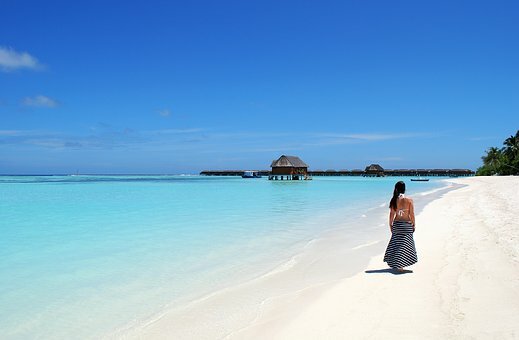 The Maldives offers direct flights from Europe and parts of Asia and represents a unique tourist attraction to those looking for exceptional yacht charter vacation, whether relaxing on a motor or sailing yacht, diving & snorkeling, or soaking up the sunshine and natural beauty. 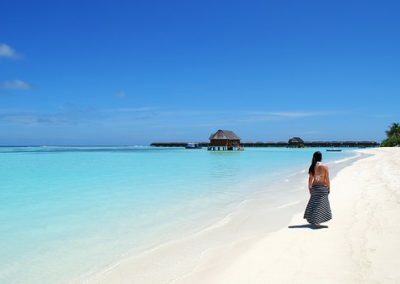 The Maldives provides vacationers a relatively sound infrastructure and some very notable luxury resorts. There are almost always one or two world class yachts visiting the archipelago that are available for charter, as well as some local yachts too.